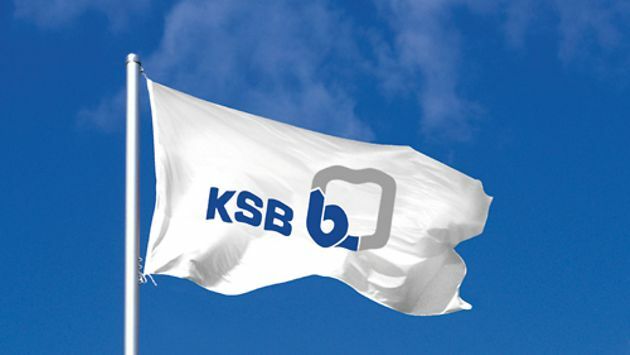 KSB has been growing continuously since it was founded in 1960. 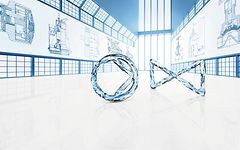 Today the KSB in India is a leading international manufacturer of pumps and valves and has a presence on all continents with its own sales and marketing companies, manufacturing facilities and service operations. More than 2,000 employees generate annual consolidated sales revenue of over two billion euros. KSB’s business activities are focused on achieving sustainable, profitable growth to ensure the long-term financial independence of the Group. KSB’s social responsibility to its employees and society is one of the foundations of the company’s activities.